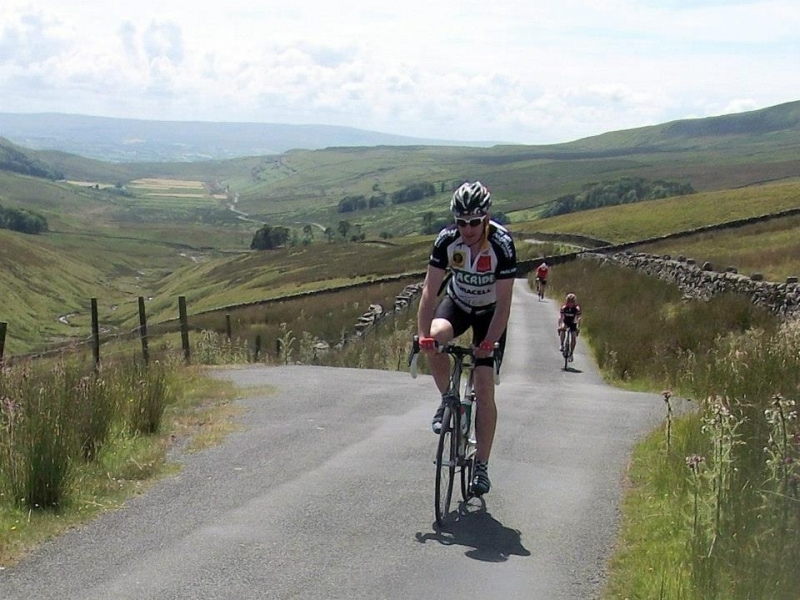 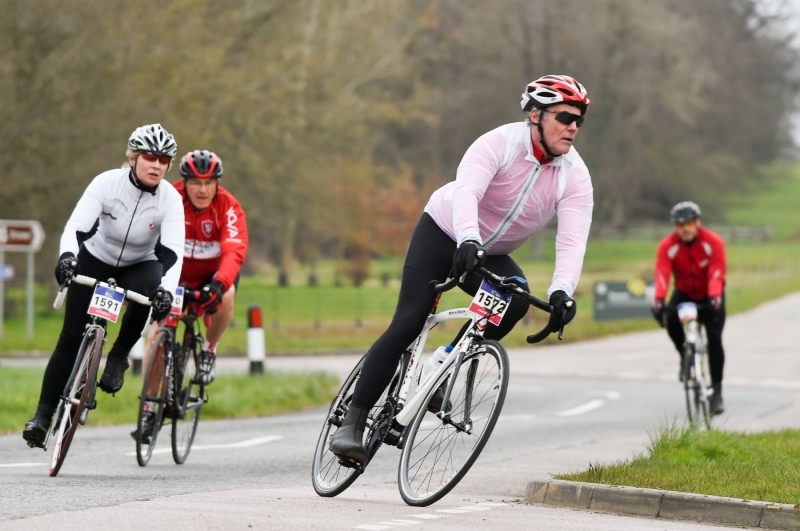 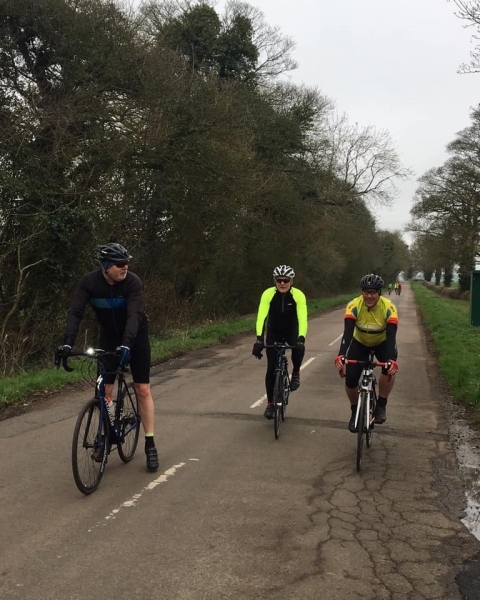 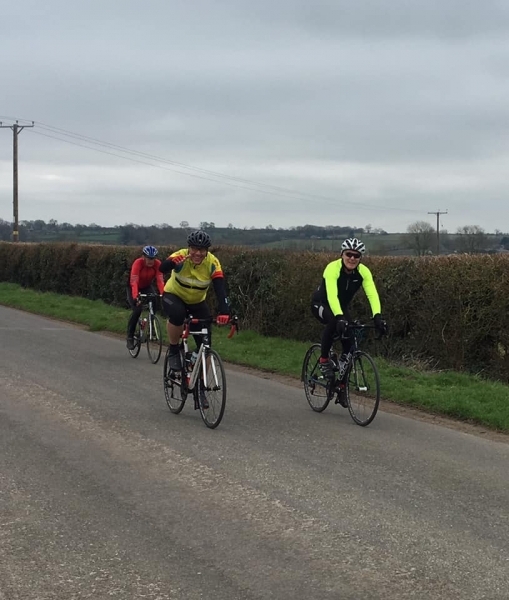 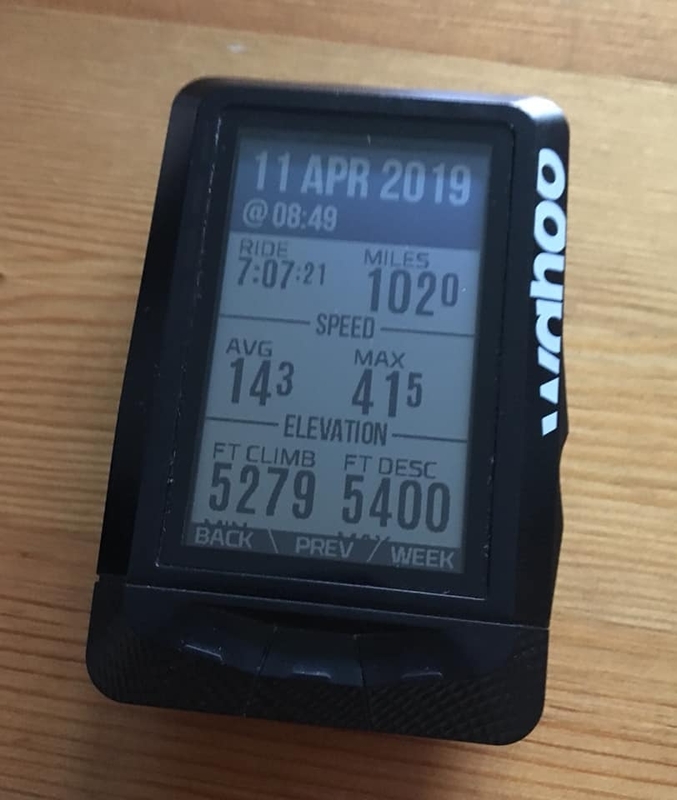 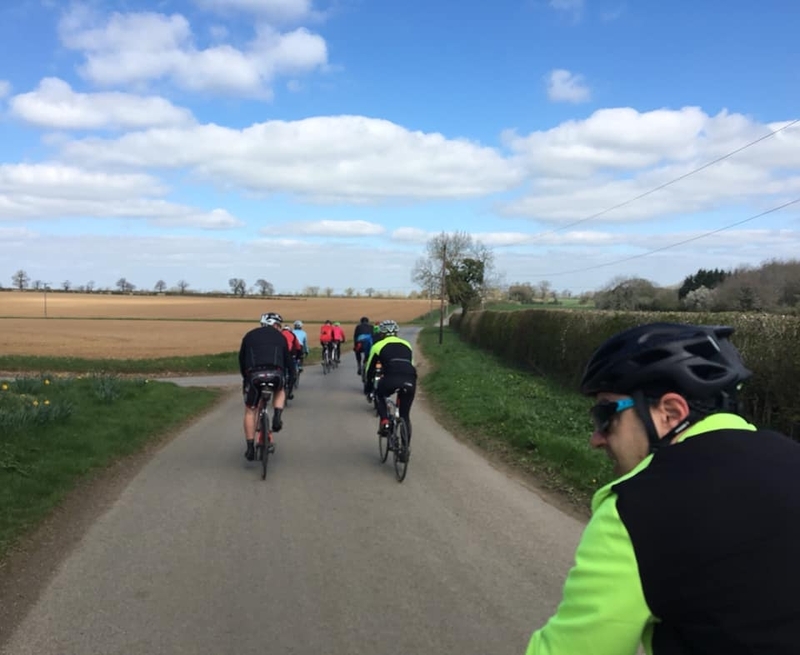 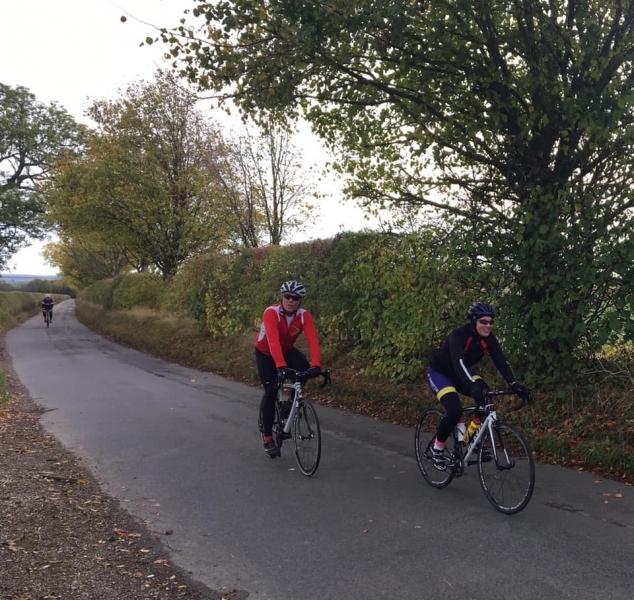 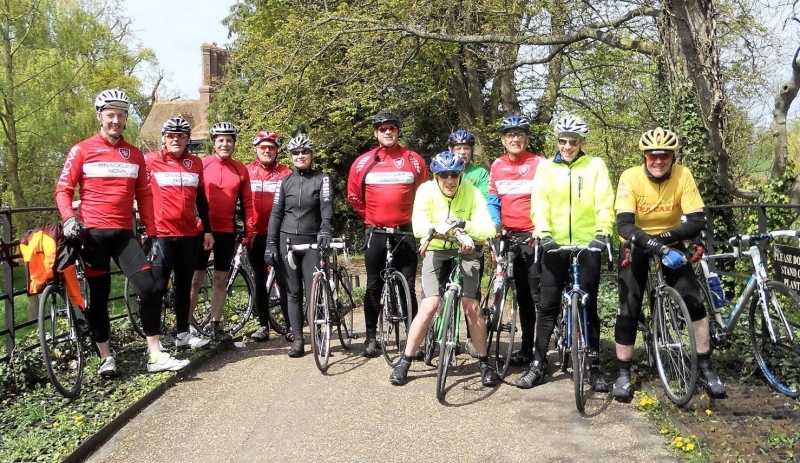 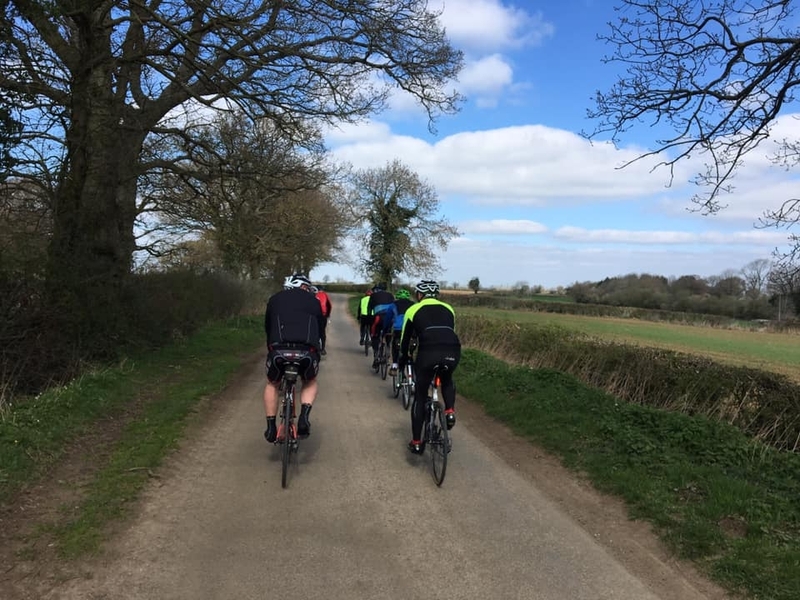 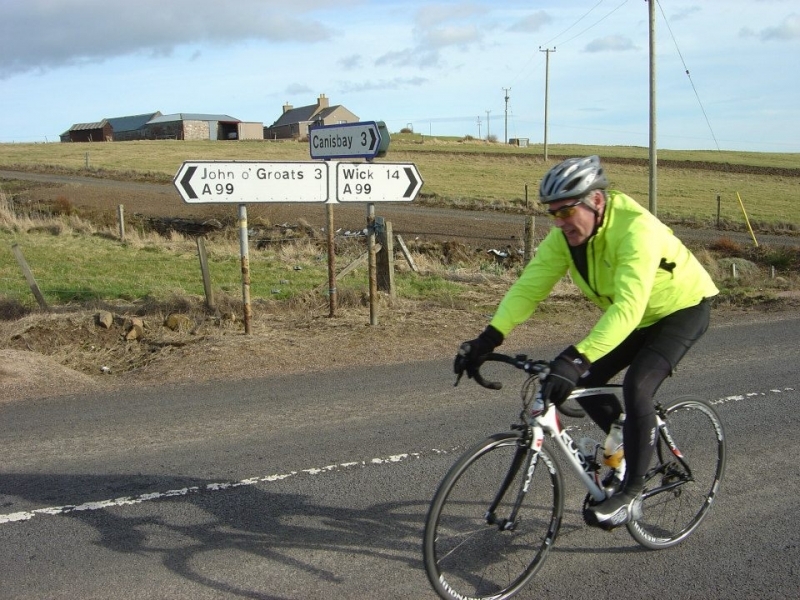 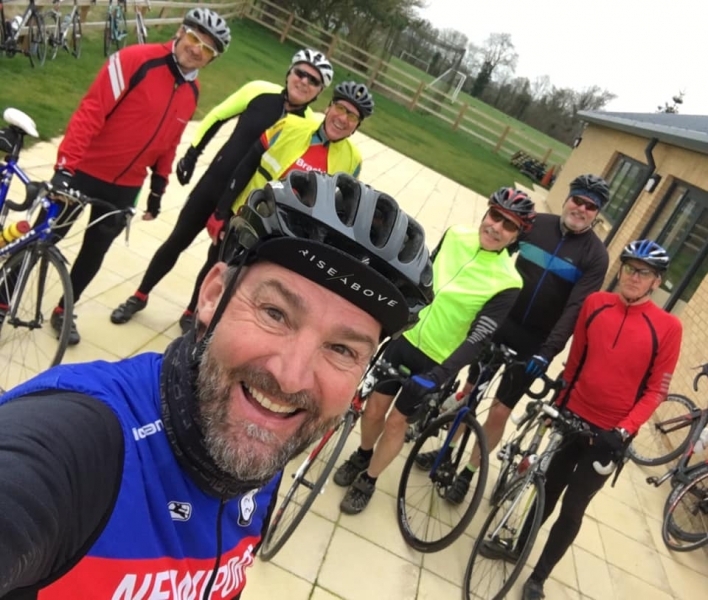 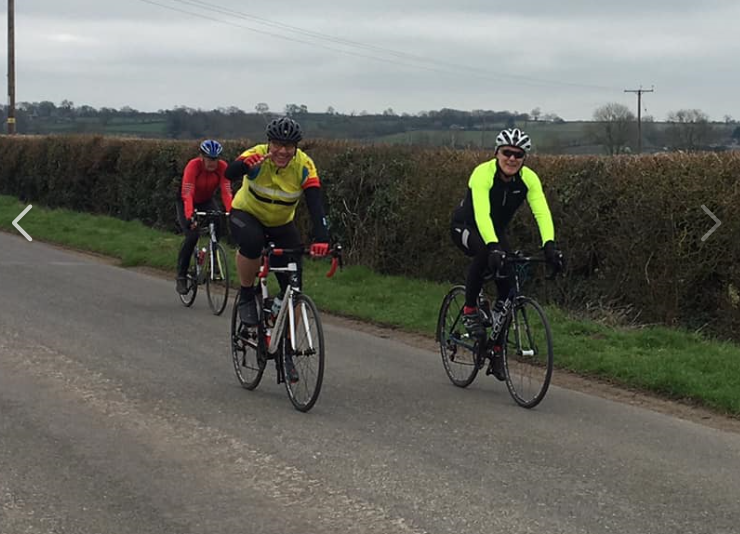 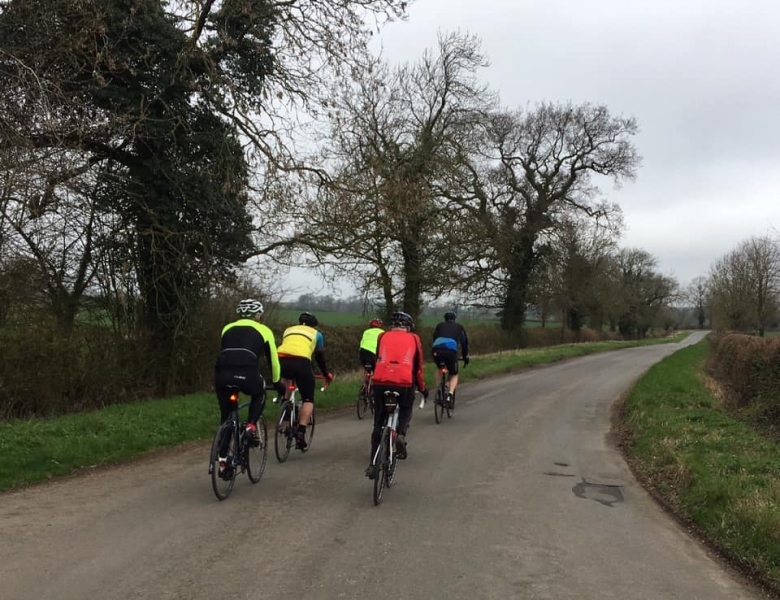 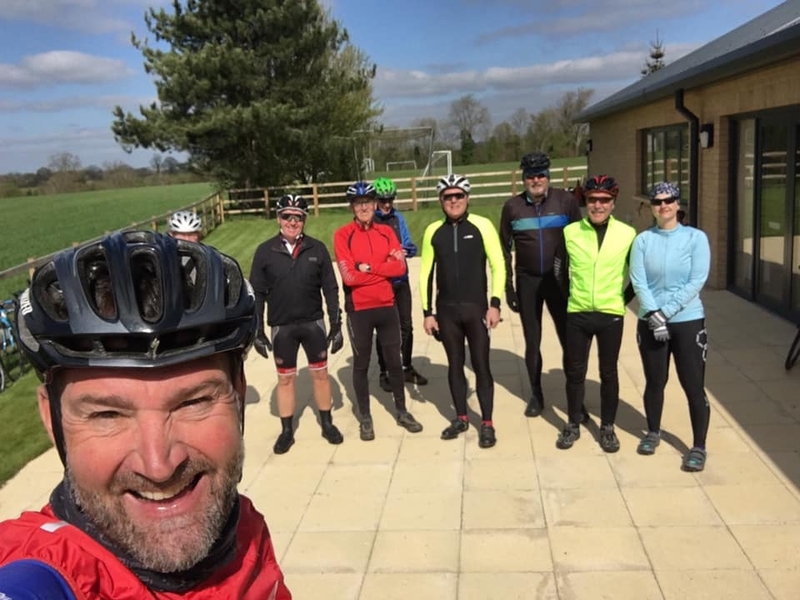 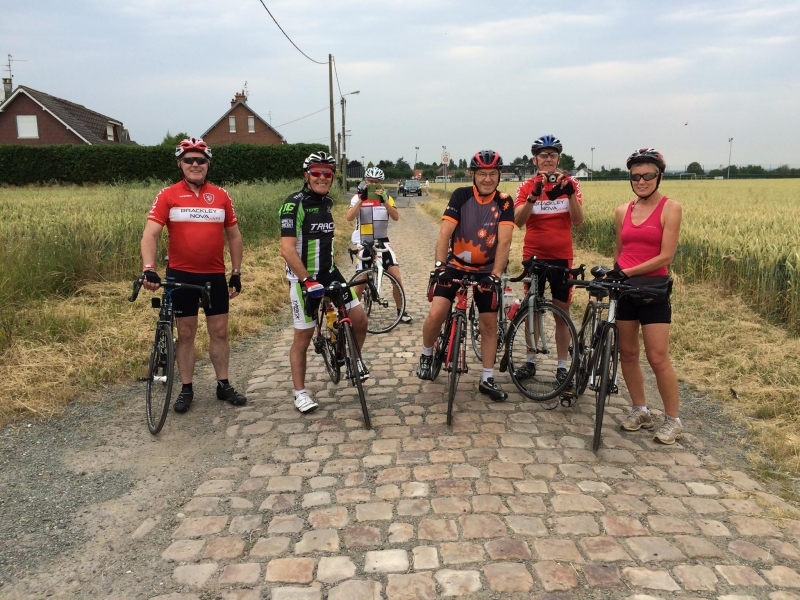 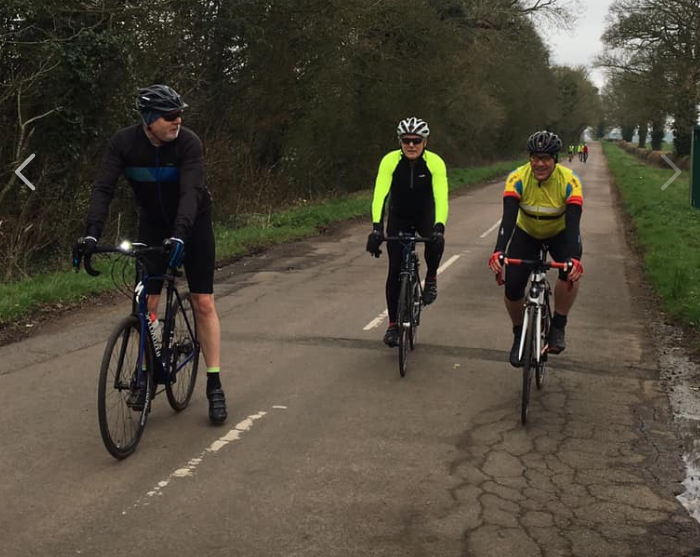 We are a friendly cycling group affiliated to Cycling UK and established to encourage people of all abilities to develop their cycling skills, general health and well being – to join us simply turn up and introduce yourself. 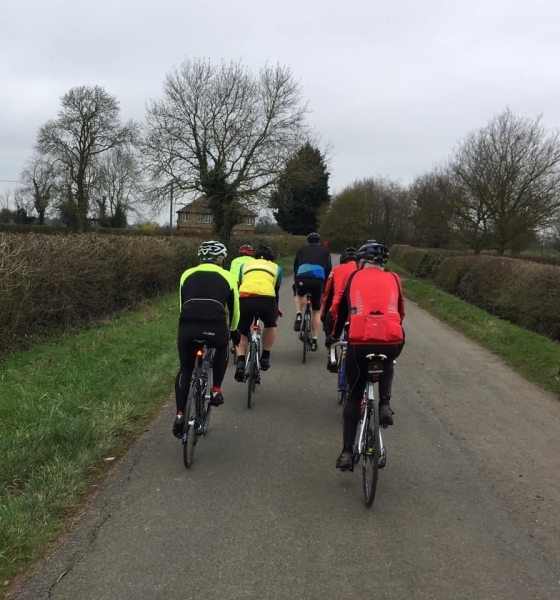 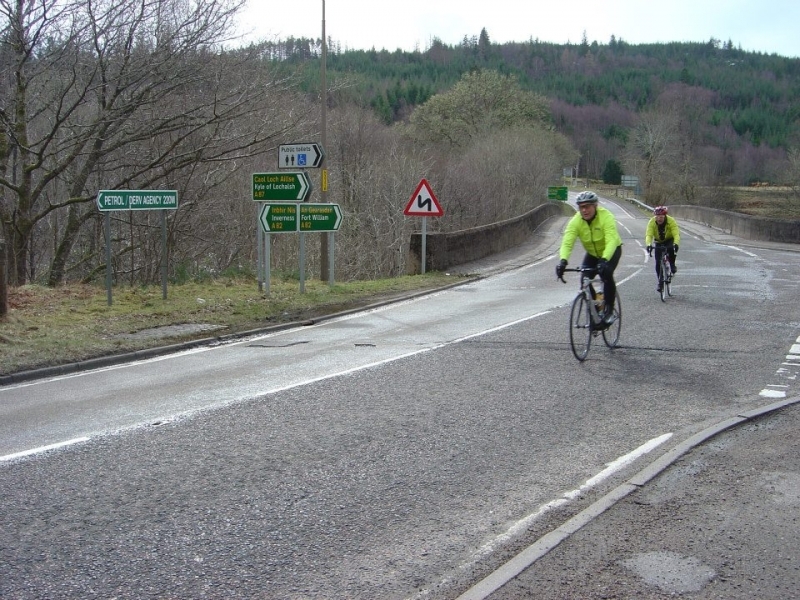 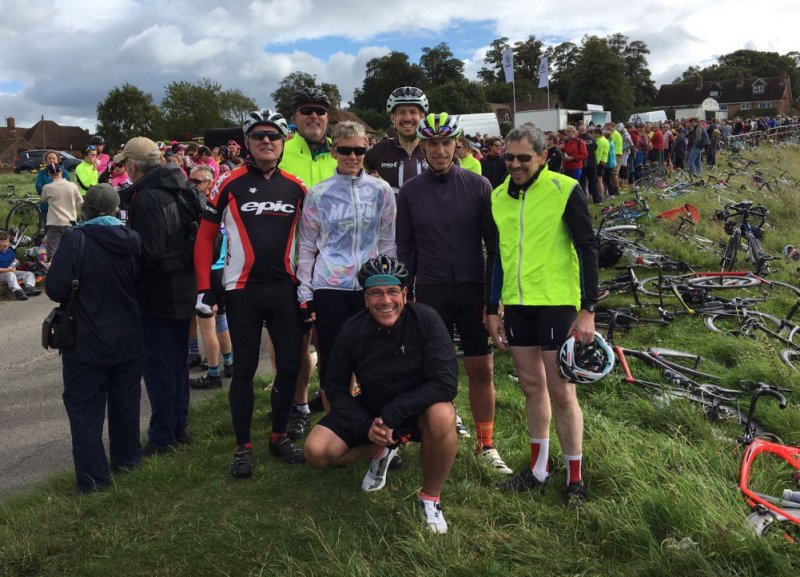 Most of our group also choose take up individual membership of one of the two largest cycling bodies – British Cycling or Cycling UK. 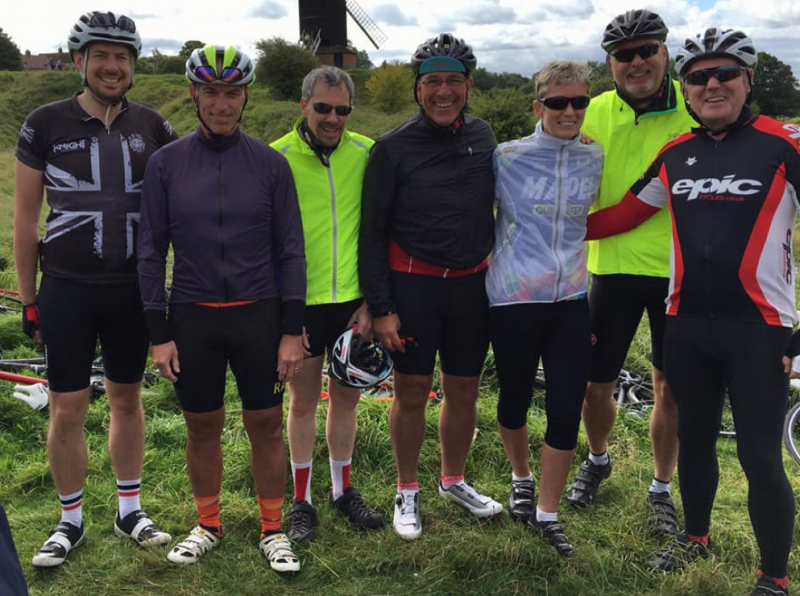 These memberships bring valuable additional benefits including 3rd party insurance. 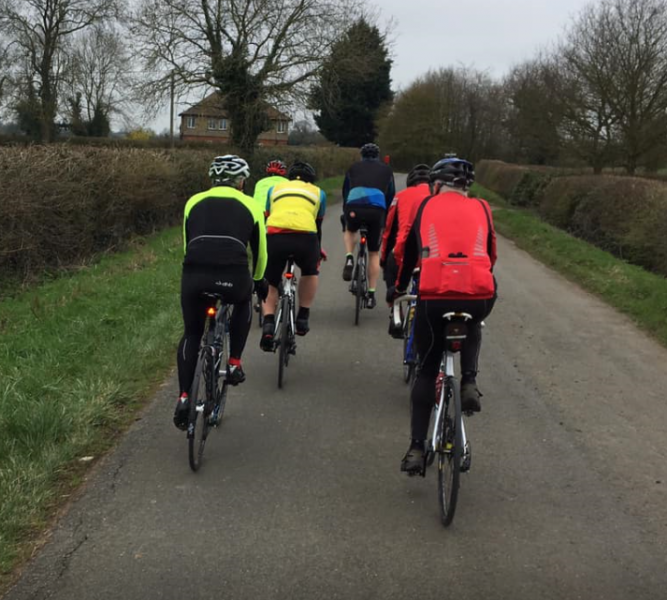 Our Group insurance allows non-members to join us for up to three rides before deciding to join as a member. 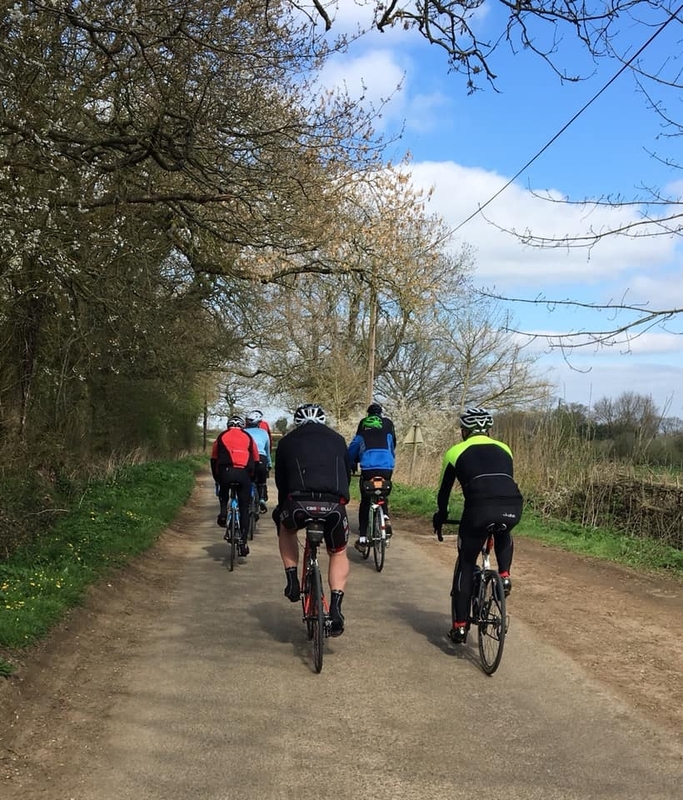 In addition to all the benefits associated with cycling, members can benefit from discounted Cycling UK membership using our unique Club Code. 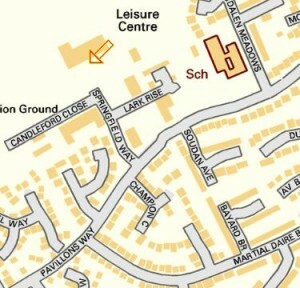 Our Brackley cycling rides start at the Brackley Recreation Centre NN13 6JJ (click map image for detailed map). 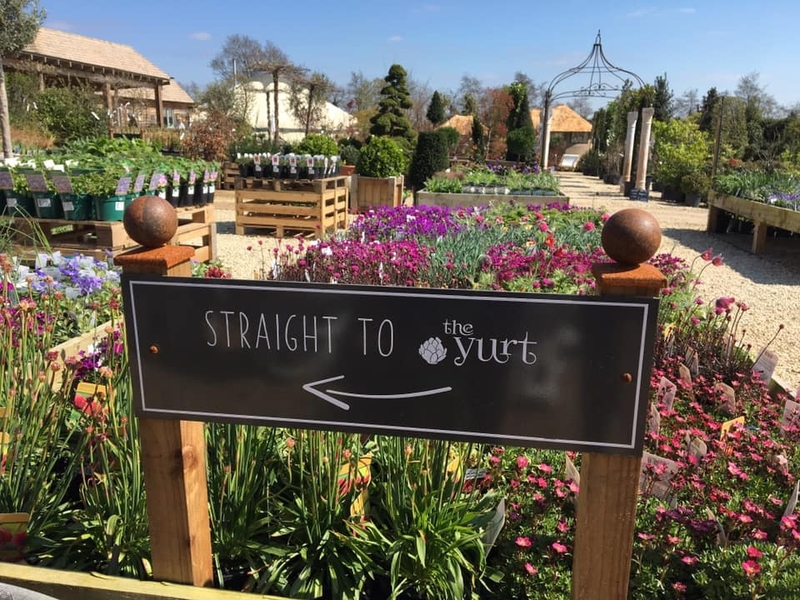 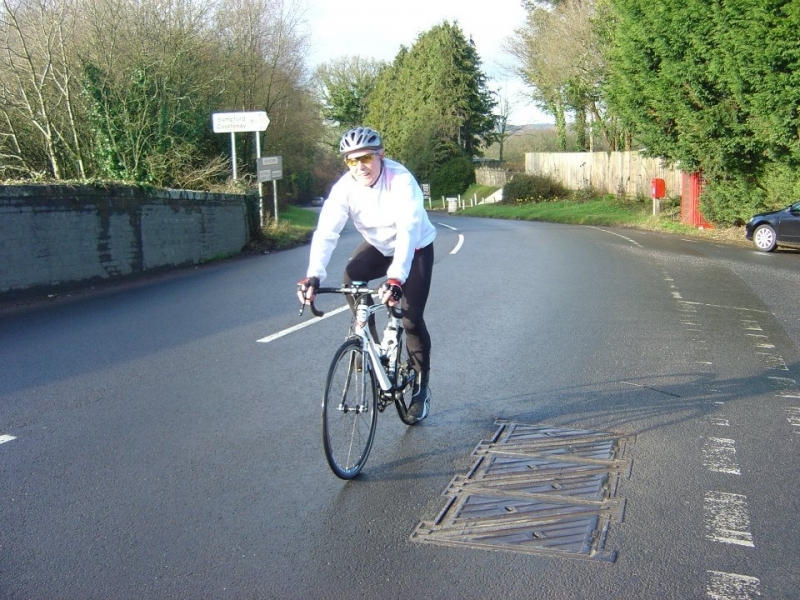 Please check our Facebook page for any changes – you may need to login to Facebook after clicking the link below. 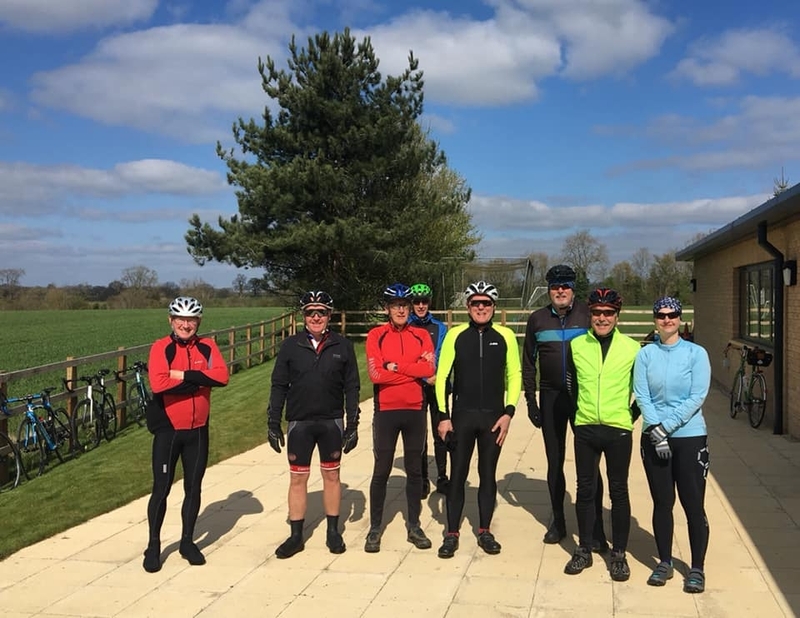 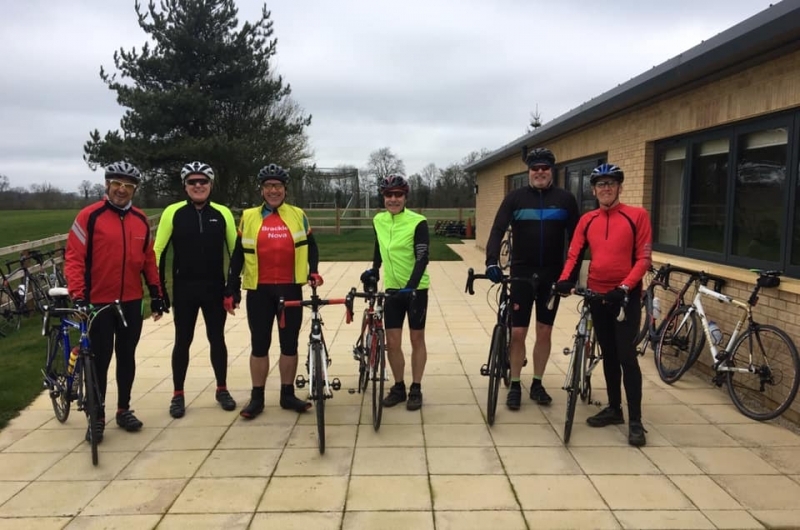 Brackley originally had a significant cycling group in the late 1890’s / early 1900’s and the current group was established in 2008 based on a suggestion by Judith Hutchings and Colin Moore of Syresham Cycles. 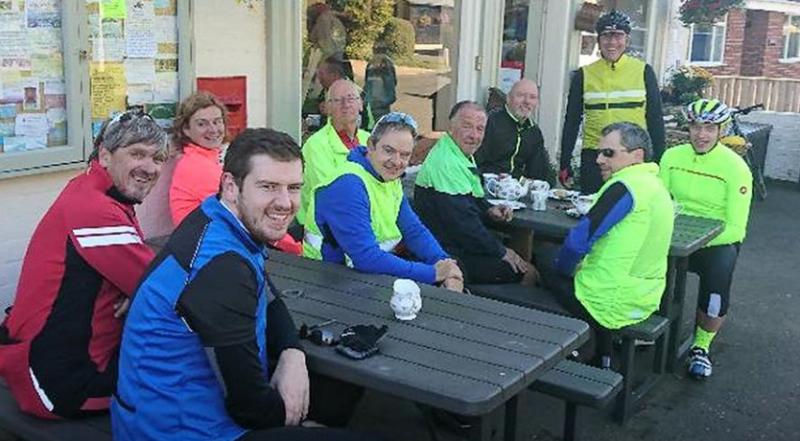 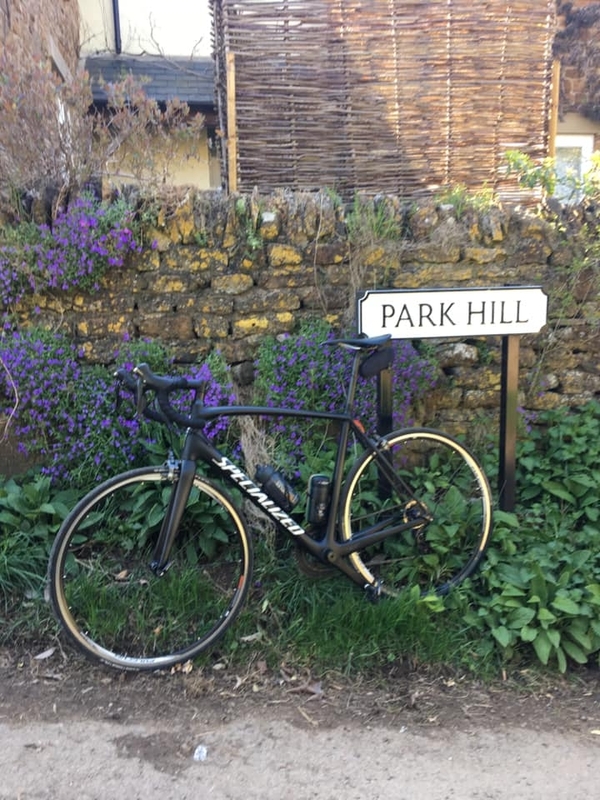 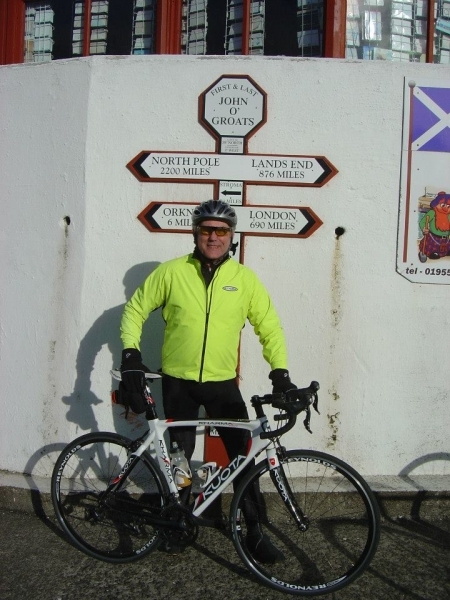 Initially called Brackley and District Cycling Group, in 2014 the name of the group was changed to Brackley Nova Cycling using a crowned Lion crest to reflect the historic nature of the town and contribute to the development of the cycling group. 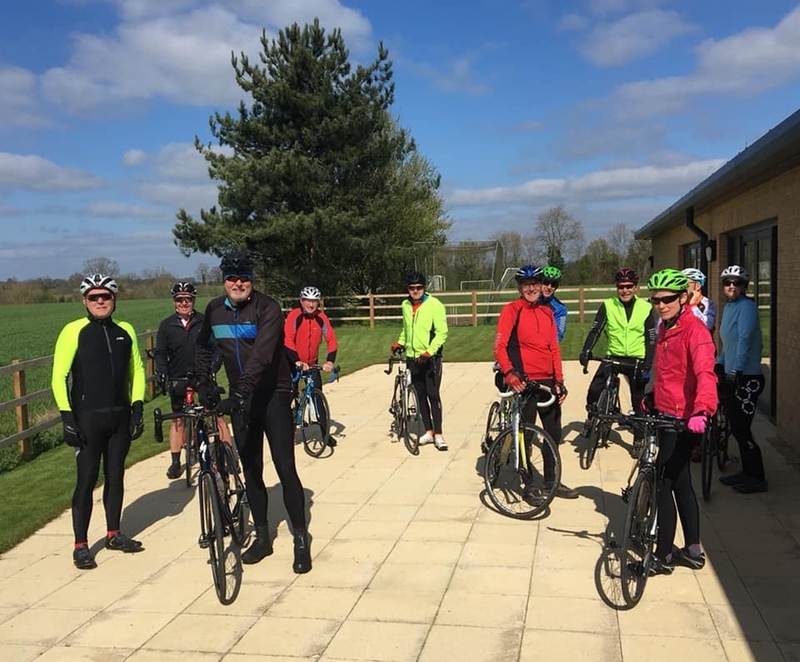 Richard the Lionheart – 1189-99 – selected Brackley as one of only five locations in England where jousting was officially permitted. 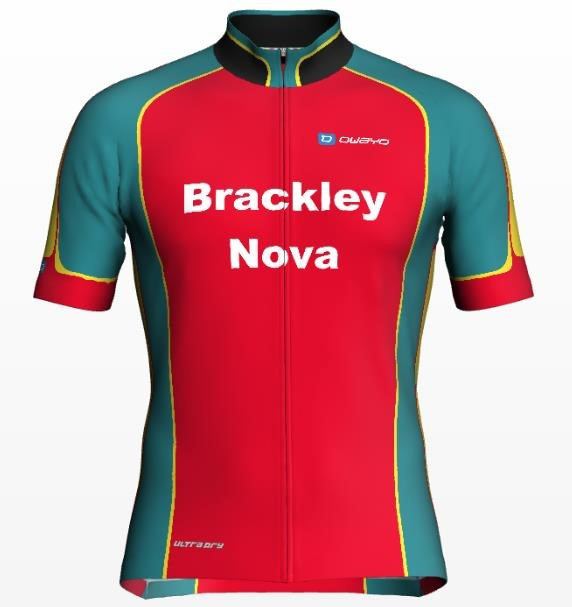 In 1316 the town was renamed Brakele Nova, hence the reason for Brackley Nova Cycling.